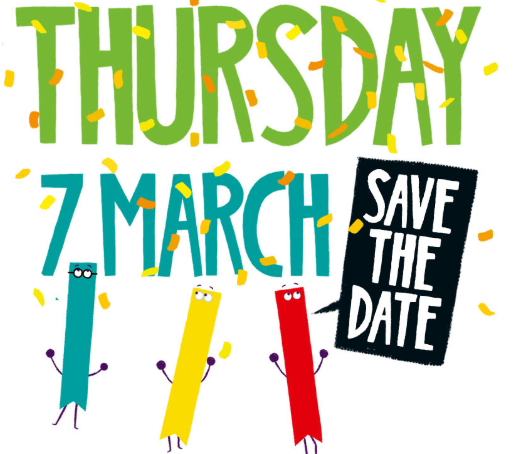 World Book Day is on Thursday 7th March. As a school, we are planning a day of celebration linked to a variety of books. This task will be set as a half-term project for the children to complete at home. There will be more information about this exciting project very soon.